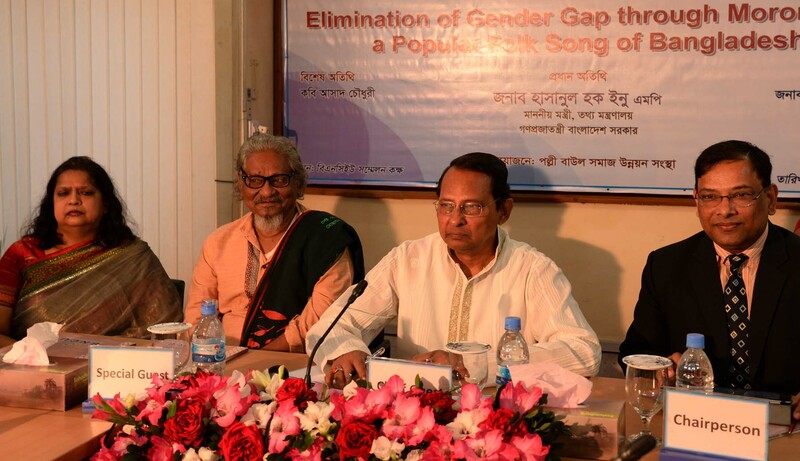 After the pioneering artists like Zainul Abedin, Quamrul Hassan and Safiuddin Ahmed the name of Qayyum Chowdhury is the most popular among the first generation artists of the country. He was the pioneer among the first generation artists of Bangladesh. He is perhaps most well known for his cover designs - but his significance as a painter is vast. Although Kazi Abdul Kasem and Zainul Abedin led the way for applied art in Bangladesh, Quamrul Hassan helped this field to flourish and it was Qayyum Chowdhury's unswerving creative efforts that bought maturity to this art. During the last 50 years, he has adorned this field with abundance and diversity. 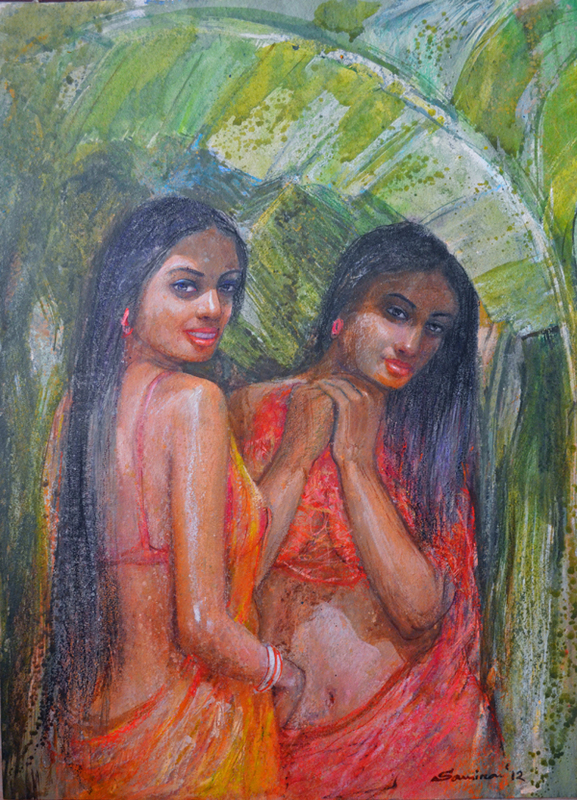 His world of painting on the other hand, resonates with the ebullient nature and life in Bangladesh. A passion for literature, music and film made his quests of life optimistic, variety seeking and an abundant source of good taste. Qayyum Chowdhury was born on March 9, 1932 in an educated and aristocratic family of Feni. As his father, being a cooperative-bank official, was transferred from one place to another, Qayyum Chowdhuryâ€™s childhood was spent in various districts and makhakuma towns- in Chittagong, Comilla, Narail, Sanwdeep, Noakhali, Feni, Faridpur and Mymensingh. Because of his close affinity with the fascinatingly diverse nature of Bangladesh, a deep passion grew in his mind for nature. Particularly, his life in Narail on the Chitra river played a significant role in his study of nature. His interests, inherited from his father, in reading newspapers and books, and his love for music from childhood, contributed and developing his aesthetic sense and cultured mentality, which gave birth to his love for art. During his fourth and fifth grade in school, he had a keen attraction for the detective book series of Kanchanjangha published by Deb Shahitya Kutir. Qayyum Chowdhury was student of the second batch of Dhaka Government Art Institute (established in 1948). His teachers Zainul Abedin, Quamrul Hassan, Saifuddin Ahmed and others hand a huge influence on him. 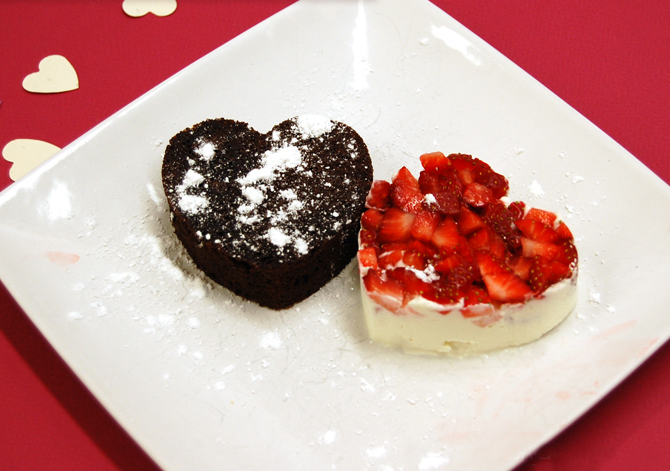 Besides, his association with a group of talented classmates went a long way in flourishing the artist in him. Rasid Choudhury and Abdur Razzaque were prominent among them. He was also a close friend of Aminul Islam, a first batch student. At this time, his intimacy also grew with poets, authors and musicians. Among them, Shamsur Rahman, Syed Shamsul Haque, Hasan Hafizur Rahman, zahir Raihan, Syed Atikullah, Borhanuddin Khan Jahangir, Alauddin Al Azad, Samar Das are worth mentioning. After coming to Dhaka, passion for movies was added to his passion for books and music. The combined chemistry of all these factors made his study period in the Art Institute (1949-54) into a significant preparatory stage of his becoming an artist. He joined Dhaka Government Art Institute as a teacher in 1957. He got married in 1960 and in the same year, he left the teaching profession and joined Design Centre as a designer. In 1961,he left Design Centre and joined the â€˜Observerâ€™ group of publications as the chief artist. 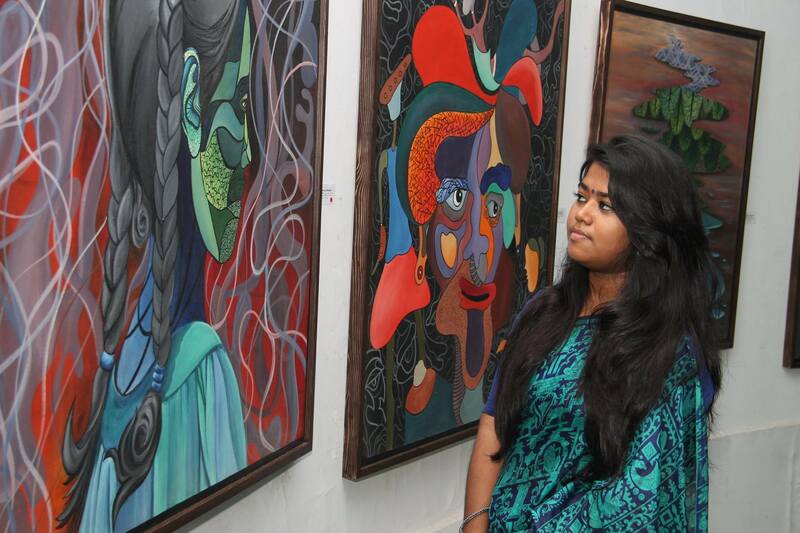 In 1965, he again joined Government Art College of Dhaka as a lecturer in the commercial art department. He was promoted to the position of assistant professor in 1970. He retired from this organization in 1994. However, he continued teaching in the Institute until 2002 as a supernumerary teacher. Through his first solo exhibition took place 23 years after finishing his studies from the Institute (1977), he always participated in all major group and national exhibitions. He participated in all the â€˜All Pakistan Art Exhibition,â€™ in each â€˜National Art Exhibitionâ€™ in Bangladesh and all the Asian Biennials (beginning in 1981) held in Dhaka. His second solo Exhibition was held just after his first exhibition in 1977 in Washington, USA. 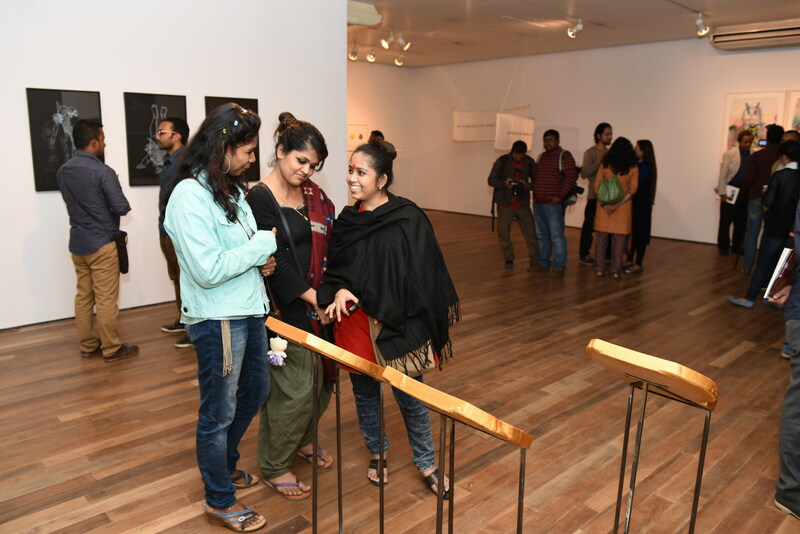 His third solo Exhibition took place 22 years after that, in Dhakaâ€™s Shilpanagan (1999), and his fourth so exhibition was in Bengal Gallery of Fine Arts in 2004. He created a mosaic mural (900 x 510 cm), based on the Liberation War, in the Bangladesh Bank Building in Rajshahi in 1988. The new trend of good taste and beauty that he has introduced in cover design and illustration has also influenced his art world, of one may say that the influence is mutual and his efforts in applied art and his creative artworks complement each other. In all type of works by Qayyum Chowdhury, the presence of rural Bangladesh is distressed during different calamities of the country; he seeks relief in the images of pastoral life of Bangladesh. He is always comfortable in creating representational art. Though he was once attracted to abstract art, it never stimulated his creative being. 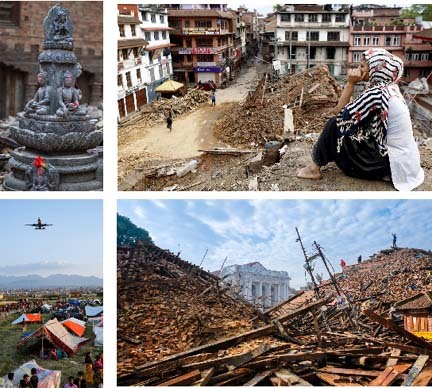 The kind of crisis and degeneration that occurred in the values of life in the west after the World War-II gave rise to this stream of art; and the artist is conscious about the fact that Bangladesh did not have this context - which prevented him from continuing with this trend. His favourite colour was red. He also has special weakness for ultramarine blue, cadmium yellow and viridian green. 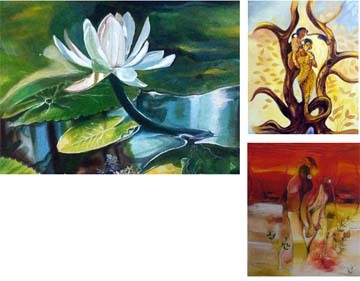 One can notice the dominance of these colours in all his paintings. 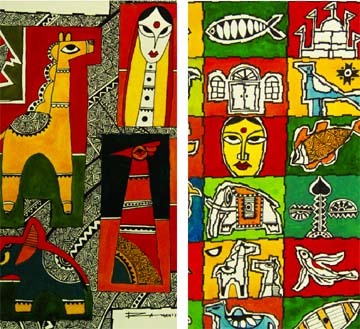 The attraction of Pata (traditional scroll) painters of primary colours influenced him. Nevertheless, he is no less interested in creating tones of new colours combining primary colours. In this, the Impressionists of the west have influenced him. He consciously follows the radical attitude of the Impressionists in the use of colours. In a hostile state environment, he tried to express himself in versatile ways through these paintings and was absorbed in experimentation in different themes, media and isms. This episode of his life as an artist is distinguished by his attraction towards folk culture and heritage, prominence of nature, rivers and boats as subjects and in hints of Impressionism, Cubism and Abstract Expressionism. Within a few years after passing from the Art Institute, he received the national award for his contribution to art (1961-62). In the same year, he received the first prize in the All Pakistan Art Exhibition held in Lahore for his painting titled Bottom. Four years later, he received the award of the Royal Court inn Teheran Biennale (1966). 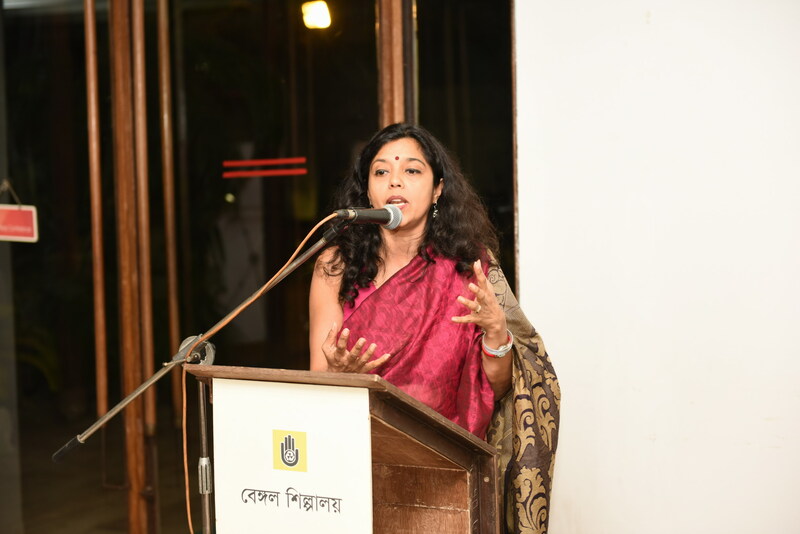 Shilpakala Academy Award (1977), Ekushey Padak (1986), 6th Bangabandhu Award (1994), Leipzig Book Fair Prize for Book Illustration (1983), Gold medal for contribution in book design, National Book Centre, Dhaka (1975), 1st Prize, Best Book Cover Design, National Book Center (1988, 1982, 1981, 1979, 1978, 1975, 1970, 1966, 1964 and 1963), 1st Prize Railway Time-Table Cover Design (1995 & 1960).